Jade Belcher, a 2017 JMU grad, was referred to Schechter Reed by way of a trusted client. Jade was working as a substitute teacher at FCPS and teaching preschool three days/week. Like many recent grads, Jade was applying to entry-level jobs in nonprofits but not having much success. 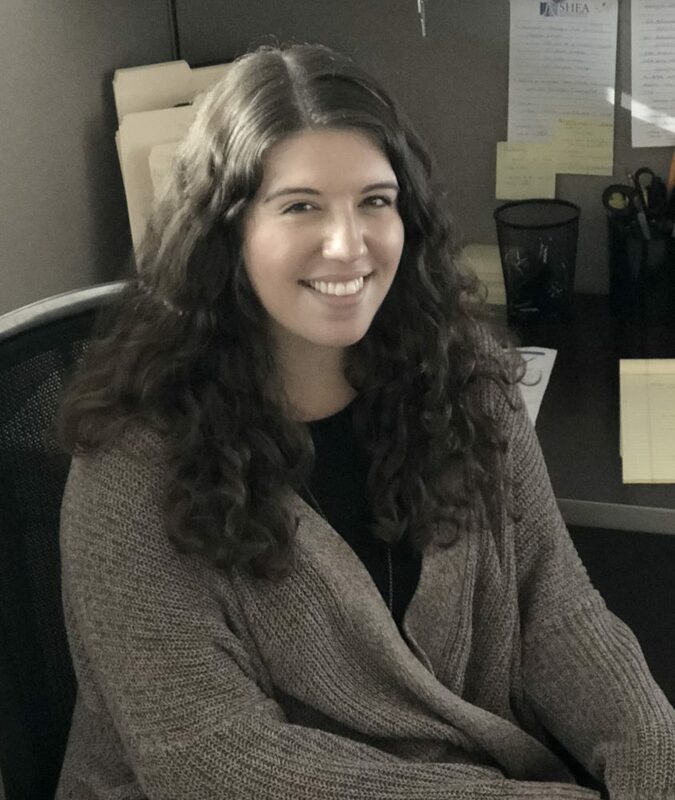 When Lori Schechter Reed heard of a newly-created Learning & Development Manager role with her client, Society for Healthcare Epidemiology of America (SHEA), she immediately thought of Jade. Jade took the leap of faith, resigned from her job and jumped into the world of Learning Management Systems. Jade proved herself to be such an asset during the temp period that SHEA created a full-time position on their staff and hired her directly last month. Lori Schechter Reed stopped by to congratulate her in person and thought to share her story. Congratulations Jade! !